Taken from my garage near Great Yarmouth. 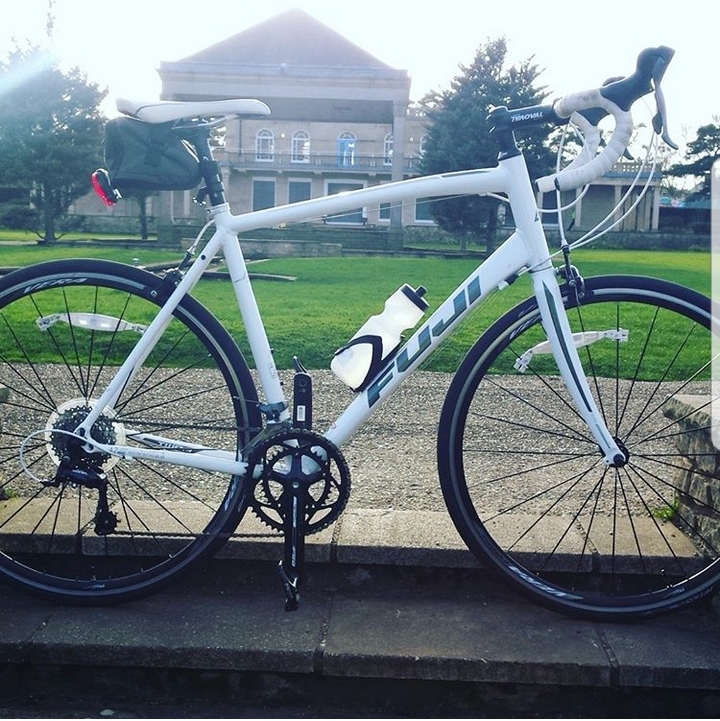 My beloved fuji road bike. It had shimano spd-sl pedals fitted and a bell saddle bag.